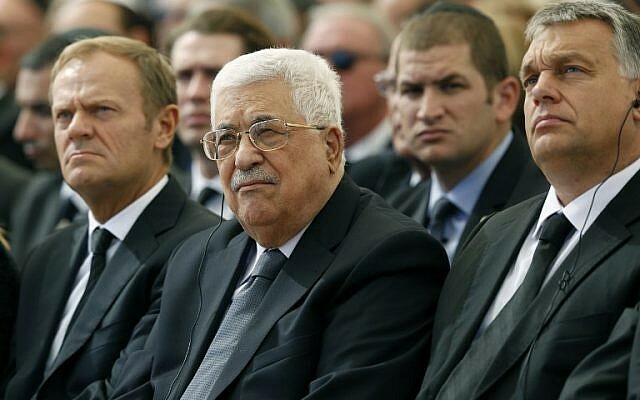 Palestinian Authority President Mahmoud Abbas pardoned on Wednesday an officer in the PA’s security forces who criticized him for participating in the funeral of former Israeli president Shimon Peres. A Palestinian court had sentenced Lt. Col. Osama Mansour to a year in prison and ordered he be stripped of his military rank for expressing the view on Facebook, according to Israel Radio. The court said Mansour’s post contravened the requirement that officers not express political opinions. 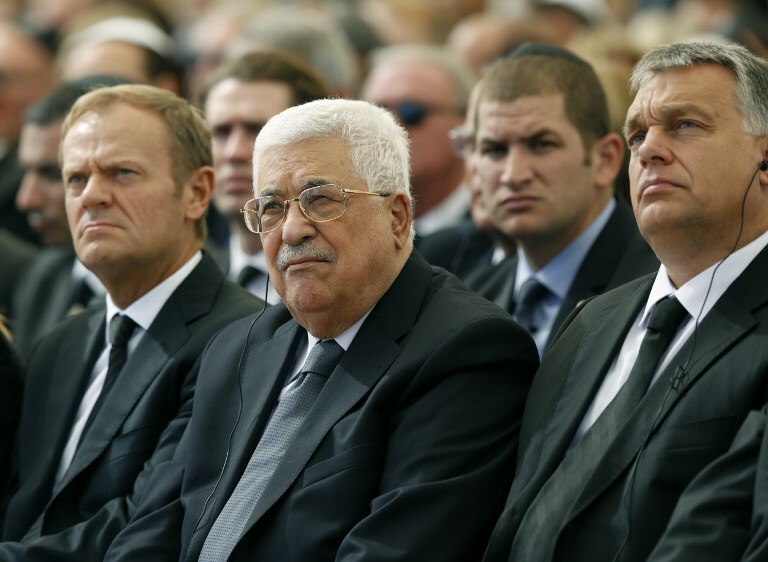 Abbas drew widespread condemnation among Palestinians for attending the funeral, with Hamas leaders slamming him dismissively as “a Jew” and members of his own Fatah faction complaining that his presence at the funeral, where he sat alongside dozens of world leaders and was welcomed by US President Barack Obama, undermined the Palestinian cause. Mansour has been under arrest since posting his view on the social network in early October. Peres, 93, was viewed in the West as a Nobel-winning architect of Israeli-Palestinian peace efforts since the 1990s and a dovish counterweight to Israel’s right-wing ruling Likud Party. 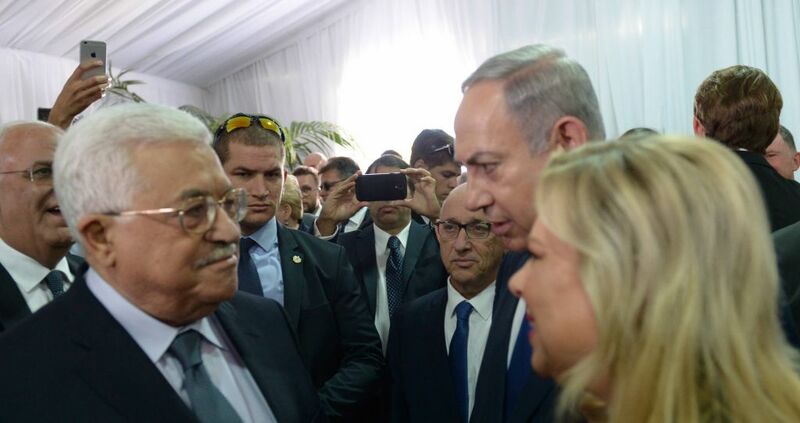 Israelis, too, celebrated him, but mainly for his long record of achievement as a defense planner, lawmaker and statesman across a six-decade career in public service. 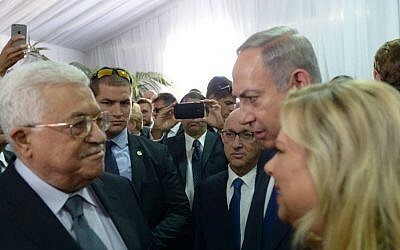 In the Arab world, meanwhile, Peres’s death on September 28 was viewed rather differently: he is remembered as an architect of Israeli military power who played a key role in establishing Israel’s nuclear program.